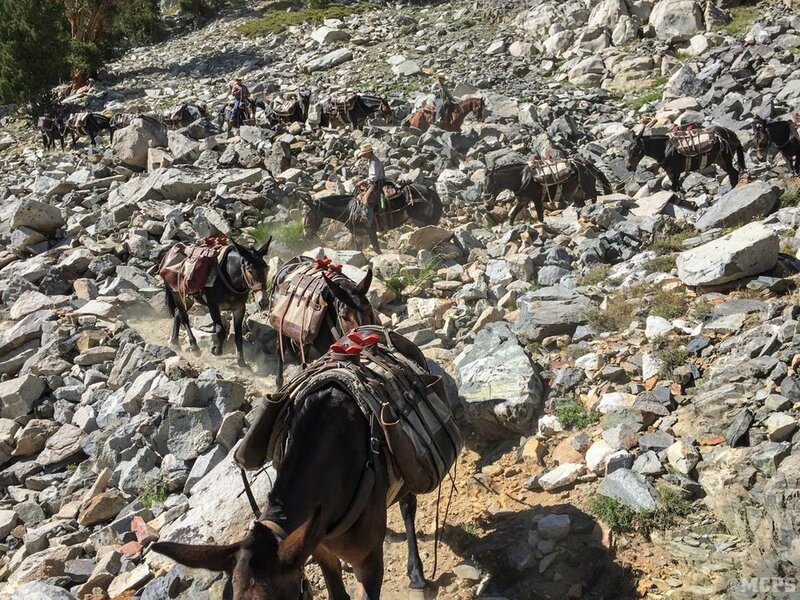 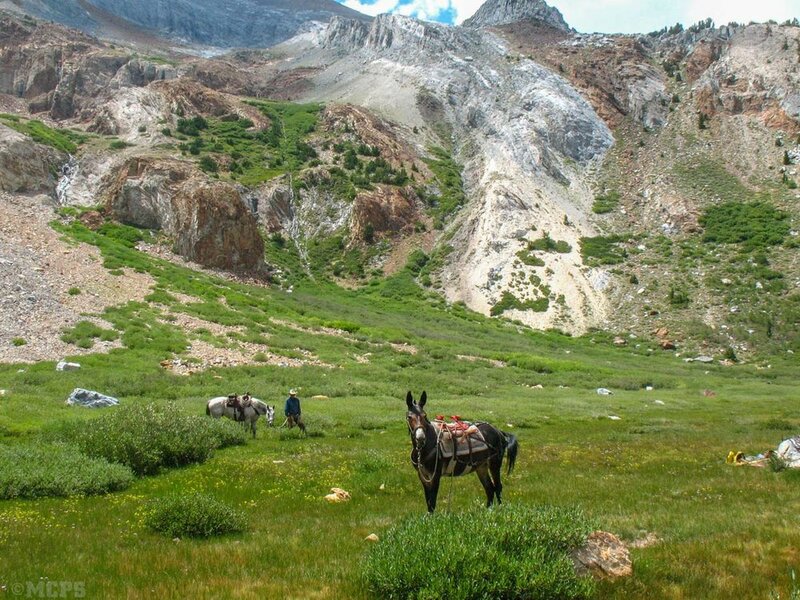 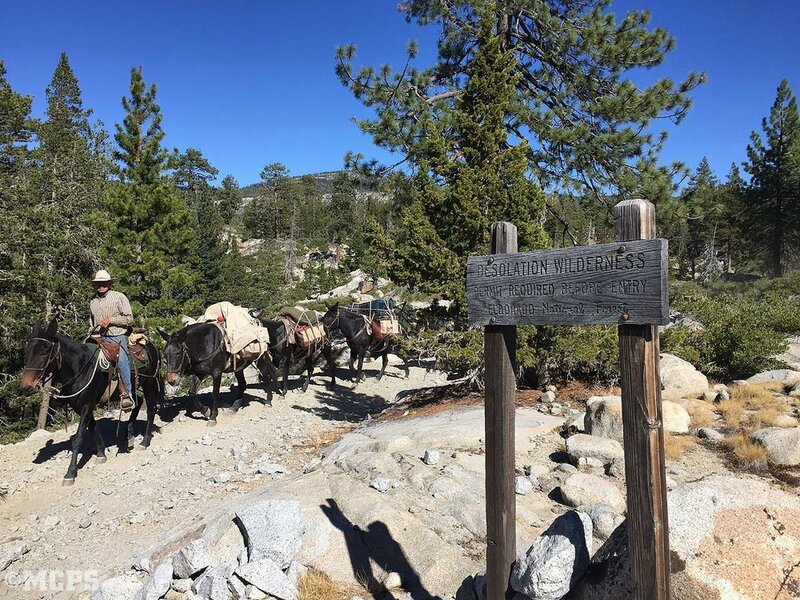 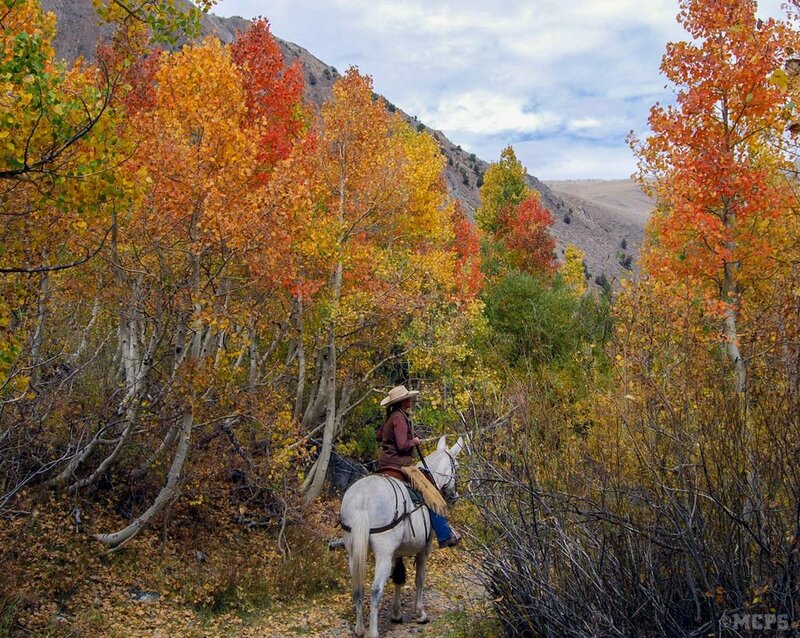 Tucked up in McGee Canyon where there’s nobody but our wranglers, mules and horses, we can safely take you to the best of the Mammoth Lakes Sierra backcountry. 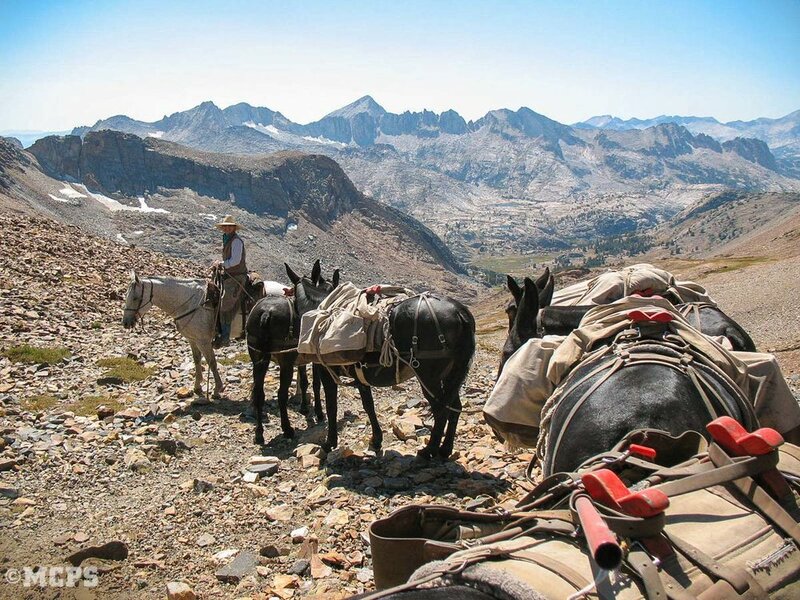 Since the late 1800s there’s been a dirt road into McGee Creek Canyon and since the 1920s theres been a working Pack Station nestled 3 miles up the Canyon ~ that’s us! 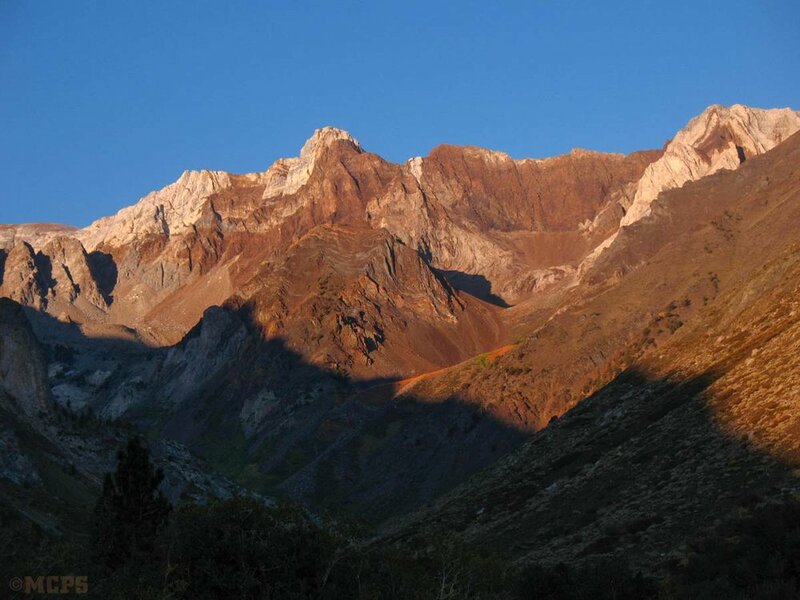 Come visit! 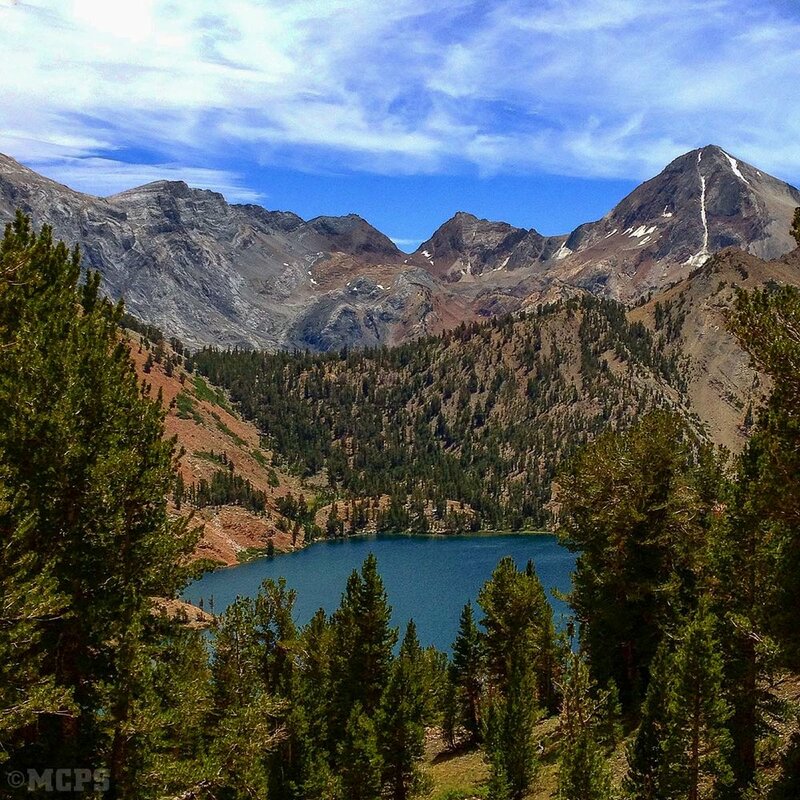 This is our backyard: the Eastern Sierra backcountry from McGee Canyon to Convict Lake, from Genevieve Lake to Baldwin Peak, to the John Muir Wilderness and beyond. 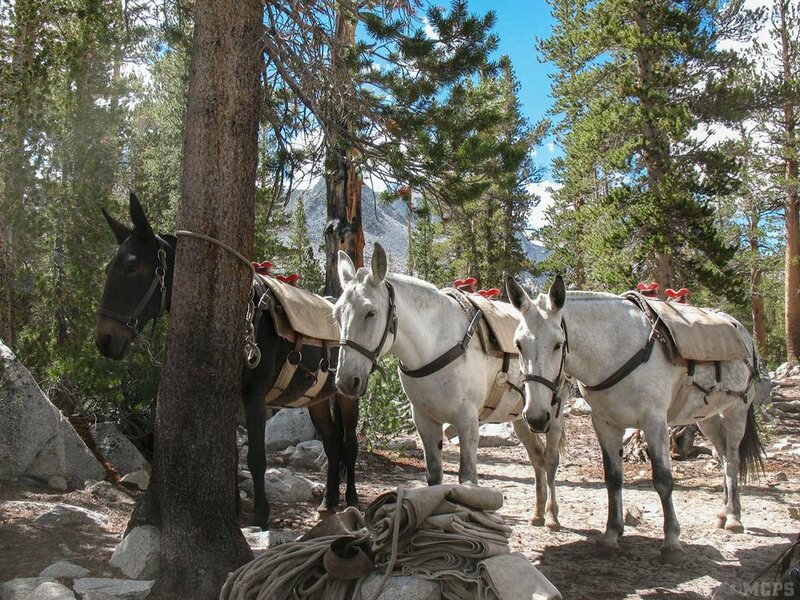 We offer day trips on mule or horseback, and extended mule packing adventures of any length.